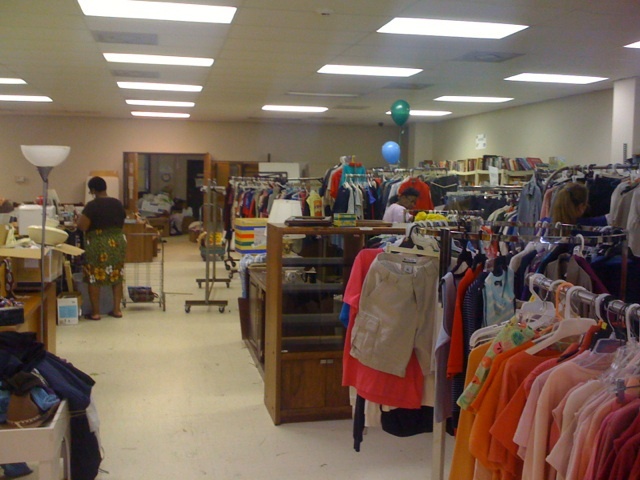 The 4C's thrift store sells new and used items to the public. Profits made from the store are part of the 4C's budget to support other programs offered by the agency. 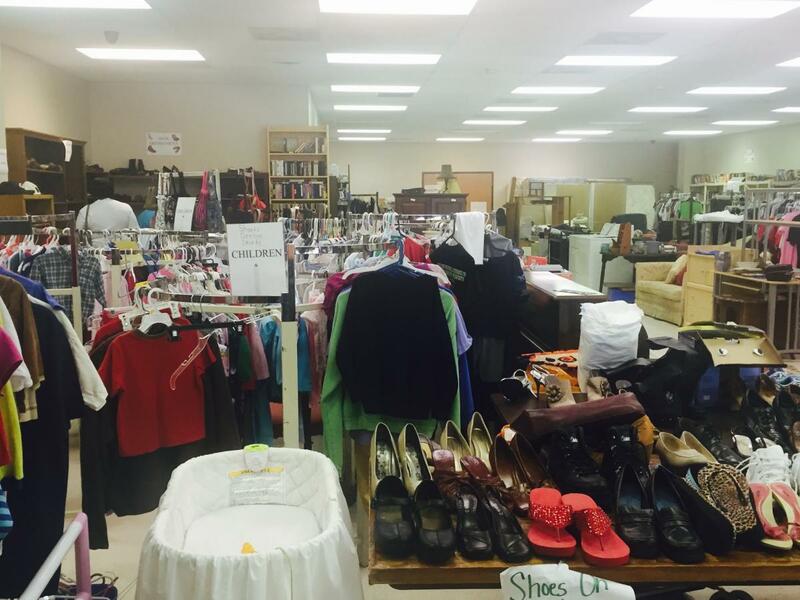 Items from the thrift store may also be provided to families in crisis. Donations are made on a daily basis to the thrift store from anyone who would like to support the 4C's. A tax-deductible receipt is provided to our donors. Thrift Store Hours are Monday- Friday 9 a.m.- 5 p.m. and Saturdays 9 a.m.- 3 p.m.